HumanLifeMatters: BLOG SURPASSED 150,000 INTERNATIONAL HITS! 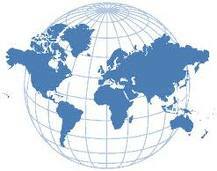 BLOG SURPASSED 150,000 INTERNATIONAL HITS! 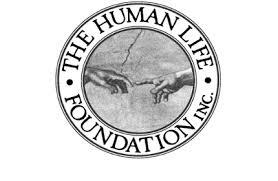 The HumanLifeMatters blog has surpassed 150,000 hits. The audience truly is international. As of March 15th 2013, the top 10 countries of documented visits are, in descending order: The United States, Canada, Ukraine, Russia, China, Germany, the United Kingdom, France, the Netherlands and Poland.